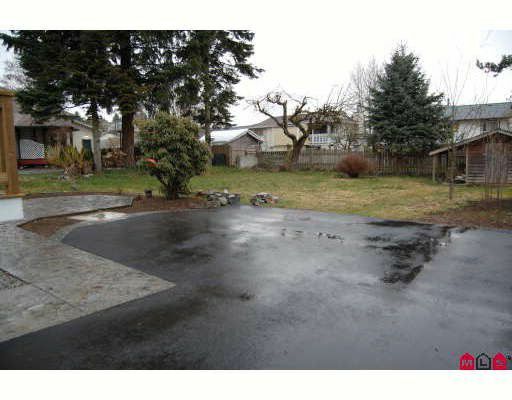 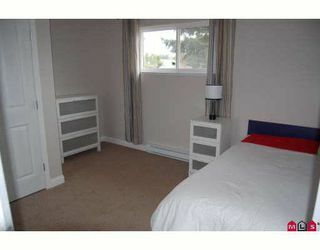 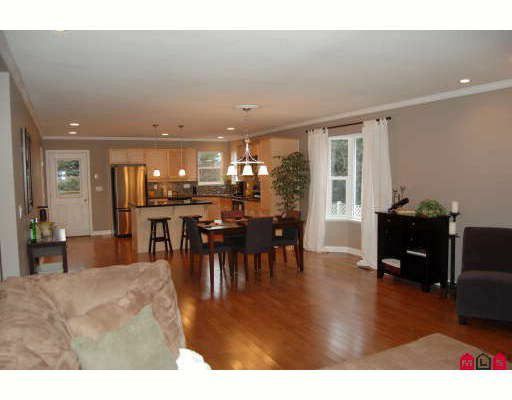 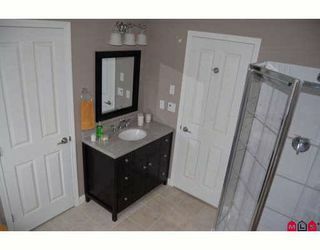 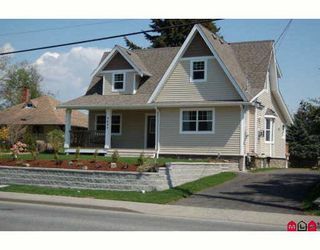 Amazing transformation, situated on a large lot close to all amenities! This completely reconstructed 2 storey home sitting on original bsmnt, plus new crawl space is a must see! 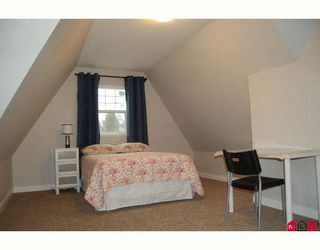 Three bdrms plus bonus room, featuring hardwood floors and crown throughout main. Beautiful open concept kitchen & living area includes new; stainless appliances, maple kitchen, island, granite counters, recessed lighting and fireplace! 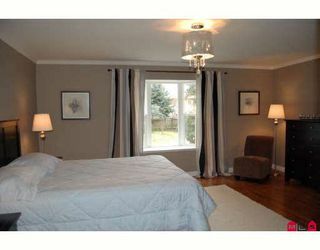 Master on main has w/i closet & ensuite. 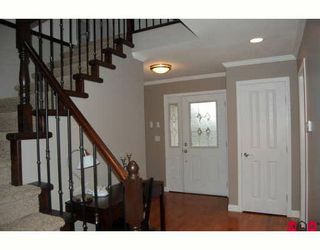 Upstairs has 2 bdrms with w/i closets, bathroom, and cozy carpet. 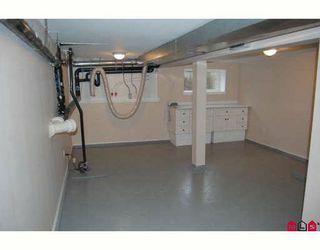 Insulated partly finished bsmt w large laundry room. Outside features 2 large decks & stamped patio, large backyard & storage shed. 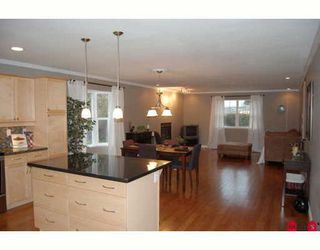 Perfect for entertaining or just relaxing, Come see for yourself & save the GST!